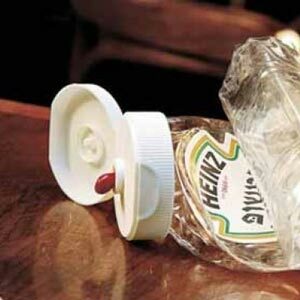 This article has tips and suggestions for new gadgets that get the last drop of soap, shampoo, ketchup and mayo and many other products. Use it Up! 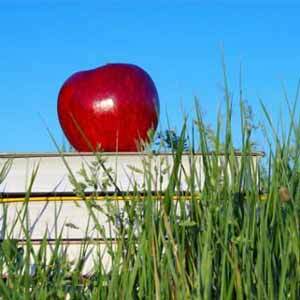 How to preserve and recycle school supplies in June for reuse in September. 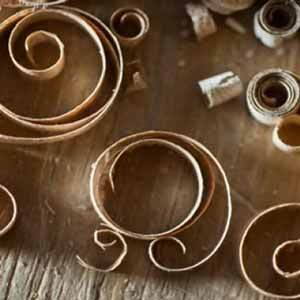 Be inspired by this story of respecting our precious wood resources by using up every bit of them to make picture frames, a chicken coop, tack box and more. 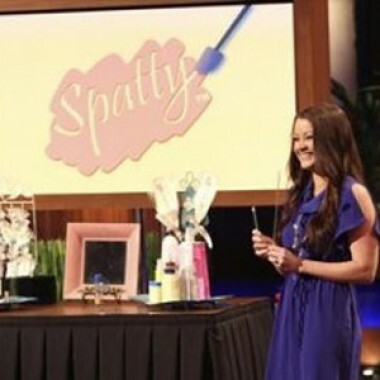 Cheryl Rigdon of ABC's Shark Tank tells us how she came to invent the Spatty and how it can get out the very last drop of cosmetics, mayo, etc. 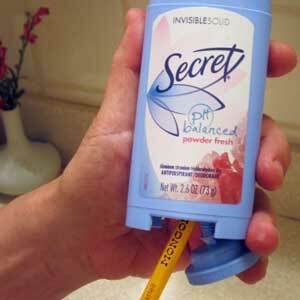 The secret to getting every last swipe from antiperspirant and deodorant. How Alexandra O'Hagan gets every last drop -- and her money's worth — of Pantene shampoo from the bottle.